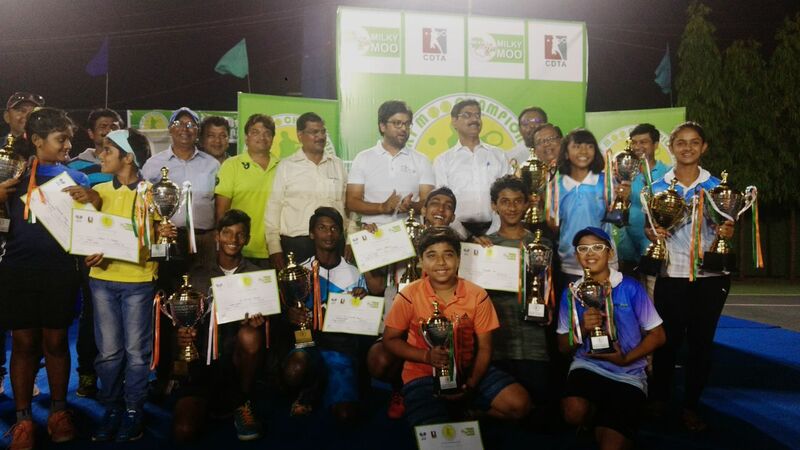 Cuttack: Milky Moo Championship Tennis – a National level under14 Tennis Tournament ends with great excitement and positive vibes amongst young players and parents. Organized by Cuttack District Tennis Association (CDTA) and sponsored by Milk Mantra, the national tournament got its first Boys Under14 Singles winner as Rahul Chatterjee from West Bengal and Girls Under14 Singles winner as Taru Sai Joshi from West Bengal. In the closing ceremony Satyajit Mohanty, Additional DG of Cuttack, RajniNayak, Tournament Director, Jatin Vaisya, Tournament Referee and Srikumar Misra, Founder and CEO Milk Mantra were the honorable guest to grace the occasion and encourage the winners with trophies. The Milky Moo Tennis Championship was held from 17th to 19th Marchat the MOOCOURTS of Barabati Stadium, Cuttack. Around 70 to 80 young tennis players participated from states like West Bengal, Andhra Pradesh, Uttar Pradesh, Odisha and many more. Apart from this there was another 2 categories, Girls Under 14 Doubles and Boys Under 14 Doubles.Taru Sai Joshi (WB) and Charlotte Liu (WB) won in Girls Under 14 Doubles and KSatwikMurali (AP) and K SuhrudhAmru (AP) won in Boys Under 14 Doubles. With a strong belief in “Nutrition & Health” Milk Mantra sponsored two synthetic turf courts to the Cuttack District Tennis Association (CDTA), Barabati Stadium in 2016 andrejuvenated the game of tennis by re-naming the courts as ‘Moo Courts ‘. 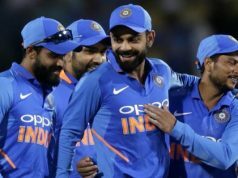 Apart from this the company has been working closely with sports professionals to reach out to sports communities within East India to encourage young adults through various sports tournaments. 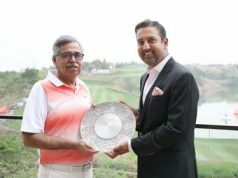 Some noteworthy sports events include The Milky Moo East Zone Feeder Tour in association with Indian Golf Union which was launched last year and witnessed young golfers from various states across East India, the International Tennis Federation(ITF) National Finals at Kalinga Stadium, the Roots Football League tournament, Odisha Women Premier Kabaddi League and the Utsav- Differently Abled Sports and other individual sportspersons event to name a few.